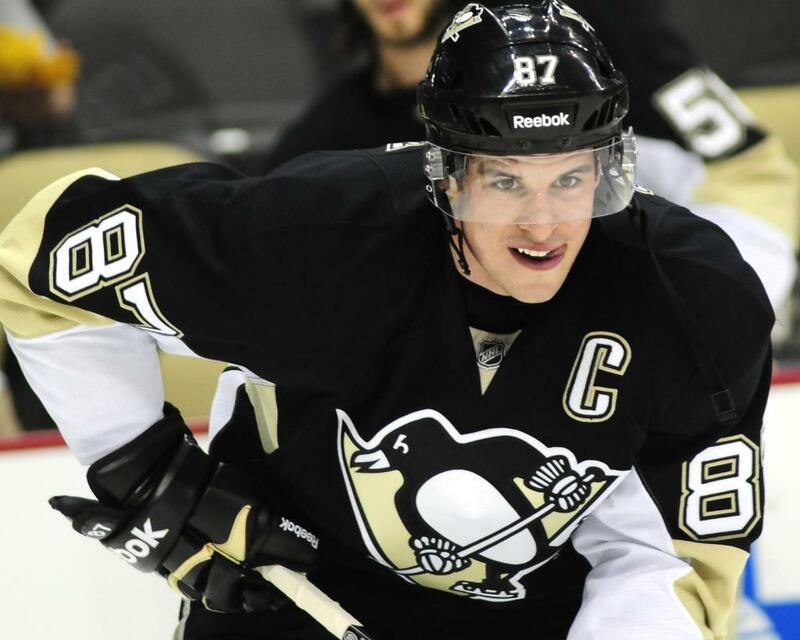 1) Sidney Crosby, Centre: Since his concussion, I’ve been hesitant to select him first. Needless to say, every year that I don’t pick him, I ended up regretting it. He is the best player in the league, there is no point arguing. 2) John Tavares, Centre: The last few years showed Tavares coming into full form. I’m convinced he’ll have another 90-point season. 3) Steven Stamkos, Centre: There is just something about Canadian centres. Many will argue that Stamkos should in fact be the second pick behind Crosby, but I say, it really doesn’t matter. You can’t go wrong with either of the top three. 4) Anze Kopitar, Centre: And the fourth is not too shabby either. Coming off of a Stanley Cup victory, Kopitar is finally stepping into the spotlight as one of the league’s most dominant players. 5) Patrick Kane, Right Wing: With the memories of the Western Conference Finals loss to LA still fresh in Kane’s mind, I foresee a more determined Chicago squad. 6) Corey Perry, Right Wing: Always a sound player alongside his line-mate, Ryan Getzlaf, Perry can realistically reach the 40-goal mark again. 7) Alex Ovechkin, Right Wing: Once the titan contending for number one spot, now a potential candidate to fly under the radar. Ovechkin is still a prized choice regardless. 8) Martin St. Louis, Right Wing: An inspiration to his team and a 30-goal scorer last season. St. Louis was a slow starter when he was traded to the Rangers, but with eight goals in the playoffs, things look promising. 9) Gabriel Landeskog, Left Wing: The captain of a young Avalanche team has done nothing but impress. This season will surely prove that Landeskog and Colorado’s success was not a fluke. 10) Zach Parise, Left Wing: Always consistent and clutch. That’s how every sniper wants to be described. 11) Jamie Benn, Left Wing: Benn would not likely be your first pick, but if he is still an option in your second or third, don’t hesitate—he was one point away from the 80-point mark last season. 12) Taylor Hall, Left Wing: There is so much potential and hype. Could this be the year that Hall takes it to the next level? He’s a gamble that might pay in dividends. 13) Erik Karlsson, Defenceman: No argument. Karlsson is the best offensive defenceman in the league. 14) PK Subban, Defenceman: He has finally found his style and a new contract. This season will determine what type of player he’ll be going forward, and I predict he’ll be excellent. 15) Shea Weber, Defenceman: Weber’s big shot from the blue-line is just one asset you’ll gain if you select him. I won’t bother mentioning the others. 16) Zdeno Chara, Defenceman: The veteran with still much to prove. So there are my top 16 picks. If you can get at least one player in each position onto your fantasy lineup, I can almost guarantee success—but I won’t, because I know this season is going to be full of surprises.